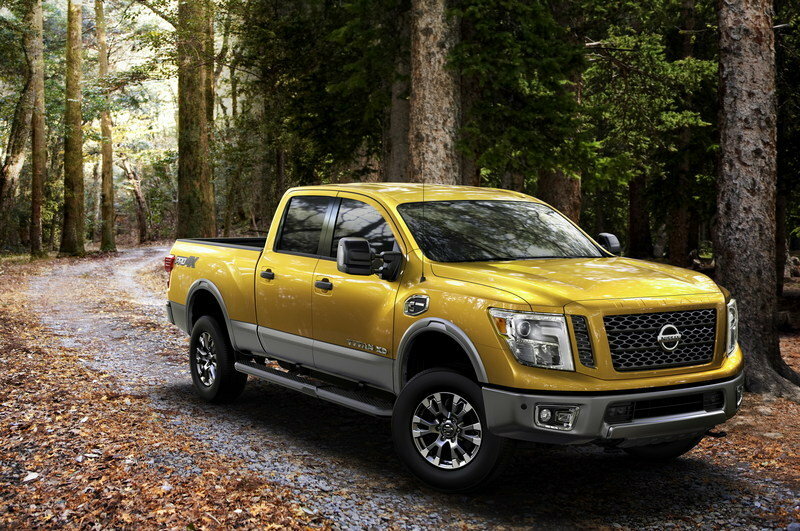 Nissan has officially released the pricing for the all-new 2016 Titan XD as the pickup truck finally goes on sale. 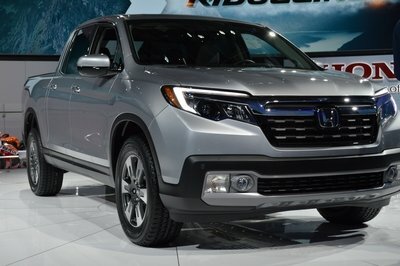 The truck will carry a base price of $40,290 for the Crew Cab in S trim, while the range-topping Platinum Reserve Crew Cab in 4WD starts at $60,520 before options. "This is a big day for Nissan, our retailers and our customers – figuratively and literally – as our new ‘Every Duty’ Nissan TITAN XD powers into showrooms across the country," said Dan Mohnke, vice president of Sales & Marketing Operations for Nissan North America. “There’s never been a TITAN like this and the diesel-powered TITAN XD Crew Cab is only the beginning." Mohnke is certainly right about this only being the beginning. The Titan XD will soon have both Extended Cab and Single Cab configurations available, with different bed lengths to match. Also on the horizon is the availability of the heavily revised 5.6-liter gasoline V-8. 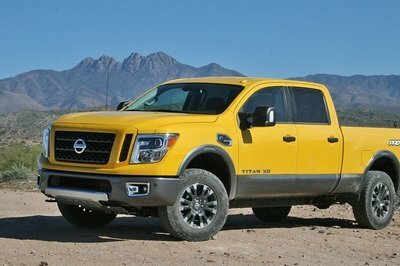 The gasser will become the standard engine in the Titan XD, likely lowering the base price below that of the Cummins-powered trucks. 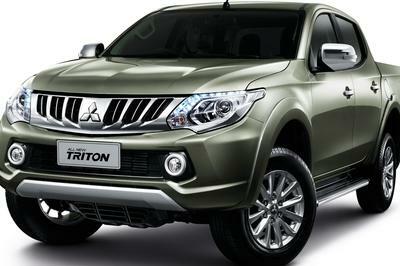 What’s more, Nissan will soon release the standard-duty version of the Titan. 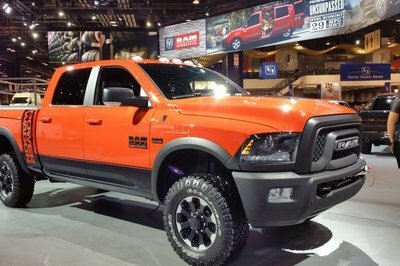 The half-ton version – simply called the Titan – is said to offer three cab configurations, a V-6 powerplant, as well as the 5.6-liter V-8 as an option. It is rumored to have its own styling, separating it from the Titan XD. Initial Titan XD trucks are limited to the Crew Cab configuration with the 5.0-liter Cummins V-8 turbodiesel. 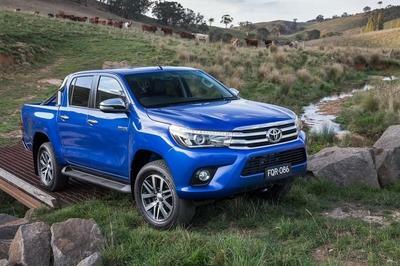 Customers can choose between 2WD and 4WD, along with five trim levels. Those include S, SV, PRO-4X (4WD only) SL, and Platinum Reserve. Read our full review on the Nissan Titan XD here.